AD number:02 【Location】City apartment next to State library (Female only) 【Model】2Bedroom 1 living room 1 bathroom and kitchen (the room have to share with other girls not private room for a person) 【Rent】$200/per week include bill &amp; unlimited internet(minimum 9 weeks fully stay) 【Bond】$400 each person If you decided on this place, you need to ＊＊＊＊＊Deposit $100AUD + passport copy＊＊＊＊＊ to hold the bed 【Refund Bond】： 1. Notice 2 weeks before you leave, 2. Clean room and bed, 3. After check all things are good. term and condition 1. Tidy and neat, none smoke. No party in the apartment 2. Convenient area, share security key-card, 3. 2 mins to supermarket, Asian grocery, bank, pharmacy. 4. 2min walk to VIC state library &amp; Melbourne Central &amp; Chinatown. 5. Include bill and free unlimited Internet. 6. Free tram zone location 7. All kitchen tools and laundry 8. No pet. 9. We provide pillow, blanket but cooking source, shampoo, show Gel, laundry powder need to prepare by yourself. AD number:0601 【Location】City apartment next to State library (Female only) 【Model】2Bedroom 1 living room 1 bathroom and kitchen (the room have to share with other girls not private room for a person) 【Rent】$150/per week include bill &amp; unlimited internet(minimum 9 weeks fully stay) 【Bond】$300 each person 【Refund Bond】： 1. Notice 2 weeks before you leave, 2. Clean room and bed, 3. After check all things is good. term and condition 1. Tidy and neat, none smoke. No party in the apartment 2. Convenient area, share security key-card, 3. 2 mins to supermarket ,Asian shop, bank, pharmacy . 4. 2min walk to VIC state library &amp; Melbourne Central &amp; Chinatown. 5. Include bill and free unlimited Internet. 6. Free tram zone location 7. All kitchen tools and laundry 8. No pet. 9. please prepare personal pillow, blanket, cooking source, shampoo, show Gel, laundry powder. 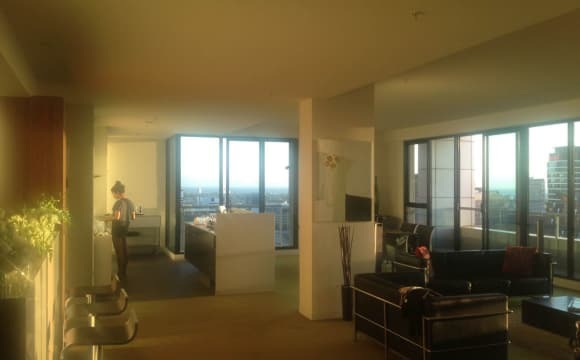 LEASE TRANSFER - MELBOURNE CBD APARTMENT 700 $ Melbourne CBD Apartment available from April 28th. 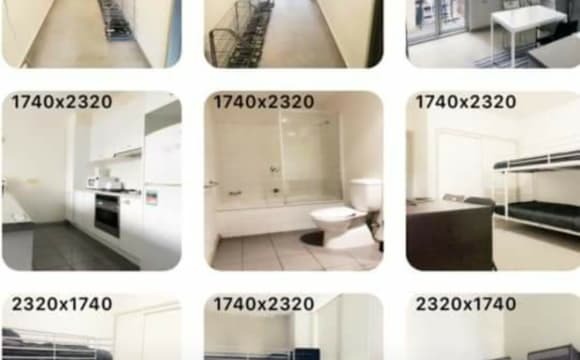 My roommates and me are leaving our place in the CBD and we look for someone to take our 10 months lease. 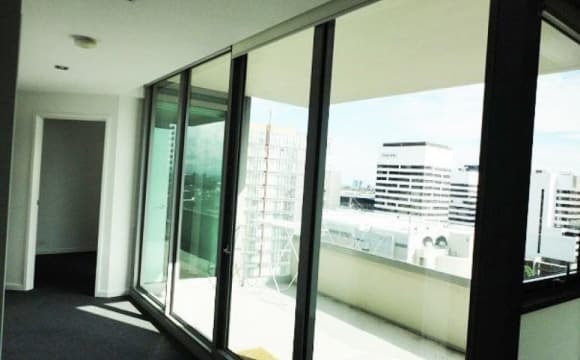 (breakable) The apartment is located 2 minutes walk from Southern Cross Station. 2 bedrooms one bathroom, ideal for 2 to 4 people (we're currently 2 couples living in here). 700$ rent a week for the whole place. 350$ rent for only a room. 3500$ bond to share between the roommates You can apply for the whole place or only one room. Bills are around 100$ a month also to share between roommates. Hot water, electricity, internet are already set up, we want to transfer the contract as well instead. It will prevent you from doing it yourself and pay fee for opening accounts. Apartment fully furnished : air con, washing machine, dishwasher, oven, microwave, cooktops, fridge, living room and bedroom furnitures... 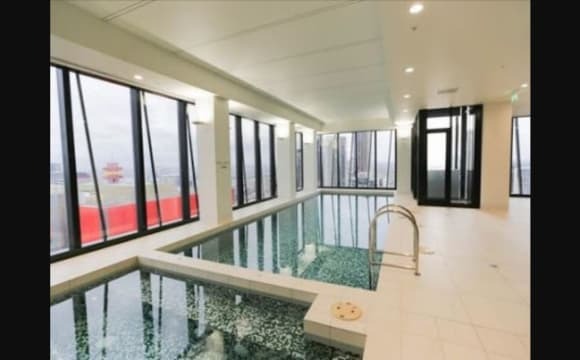 The building has all the amenities you can fin in the CBD : several swimming pools, gyms, gardens with barbecue areas, climbing wall, library with free wifi ... Also close to any stores you could need. If it sounds like this the place for you just send me a PM. I'll be available to answer any questions and plan inspections. Cheers. Whole apartment is kept CLEAN and is KEPT TIDY at all times. ONLY $370PW, BILLS INCLUDED!! Large room FURNISHED with Double Bed, desk and chair. SINGLES ONLY, NON SMOKER, NO CHILDREN OR PETS. Room has a study nook. Ideally suited for a full time STUDENT who also works. CONVINIENT LOCATION. Save time and money with access to shops and Public transport close by. 3minute walk to Southern cross station Tram stop outside the front entrance within FREE TRAM ZONE Away from the hustle and bustle of main part of the CBD, but close enough to walk there. Queen Victoria Market is about a 7min walk. Southern cross shopping centre is a 3min walk. Asian supermarket across 2 min walk. Coles supermarket across 2 min walk. Plenty of restaurants near by. This isn't a party house, however you can have people over. Just respect each others space, and keep them under your supervision. It's kept clean, so please clean up after yourself. 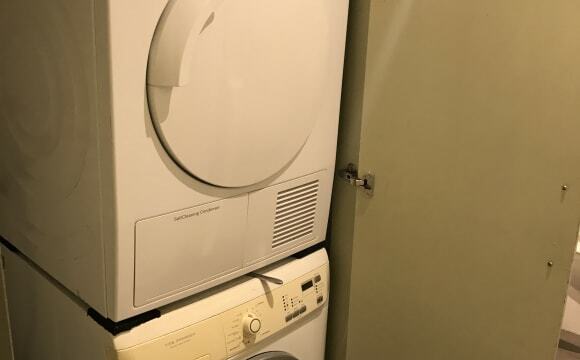 Washer/Dryer available. However onsite coin laundry also available for faster and bigger loads. Gym located in building for use (basic cardio only). Non Smoking inside and outside of the apartment. Modern, clean, well equipped, 2 bedroom apartment with BIR and right in the heart of CBD. 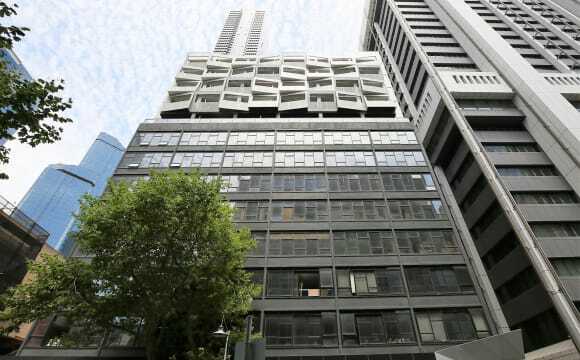 Located on the western side of Lt Collins St with direct access to Southern Cross Station, Docklands, Coles, Woolworths and DFO are also just at your doorstep as well as what Melbourne has to offer. Has all modern comfort like AC, Washer/Dryer, S/S appliances, &amp; Wifi. Located in the CBD, great price for rent! About a 5min walk to Flagstaff station About a 2 min walk to Latrobe team stop About a 10 minute walk to Spencer Street outlet and station. Great location close to everything! Pool and gym within the apartment building A lot of restaurants downstairs for you to dine at. Also the restaurant downstairs of the building, Gangnam pocha opens till 3am daily so safe location if going home late at night! Looking for a Nice and respectable couple or two female to share nice 3 bedroom apt. $350 weekly for whole private room. In the heart of CBD, perfect location. Very near to Melbourne central station, queen Vic Market, state library and RMIT uni, Burke st shopping st. Excellent facilities swimming pool and gym. Very clean and tidy apt. Free tram and lovely parks are just next door. Free wifi, own key provided. Friendly and respectable house mates. Hi We one bed available 27/4. We have a large apartment with three bedrooms with one set of bunks (which can be separated if required) in each room. The bedroom are a good size so there is plenty of room. Great location, beds, bedding, rooms have robes, fully equipped kitchen and laundry (washing machine and dryer), bills and WIFI included. In the building there is a good sized gym, lap pool and spa. Two weeks bond and two weeks rent in advance (but it doesn't all have to be paid on the first day). Honesty and trust are my drivers. I am happy to show you around. There are a great bunch of people in the apartment and everybody is really friendly. Everybody contributes $5 and we have a cleaner go through once a week. P.S. I don't live at the property. Here is very bright through the windows and quiet as well. All the furniture are new and the same as photos as well. The apartment is provided by a high-quality of atmosphere and environment. It is few minutes only by trams(Free tram zone) that you can reach Flinders Station and Aquarium. 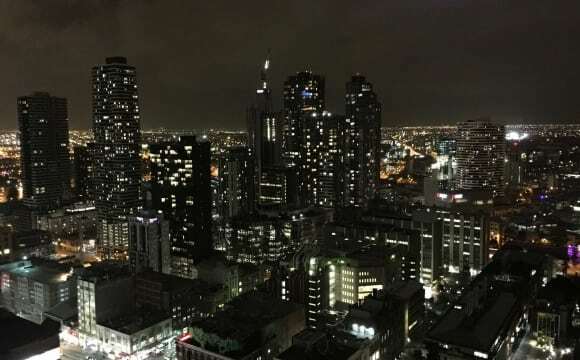 There are Coles and Woolworth Supermarkets nearby Southern Cross Station, 7-11 convenience stores and shops..etc around the building. In the end, unlimited Wi-Fi is available for Internet using. The apartment provides a space for a gym, swimming pool and sauna room on ground floor. You are able to use these facilities if you want to have some exercise. Located in the city centre of Melbourne with easy access to public transport, shops, restaurants, trendy pubs, cafes, activities and entertainment. Hello! We are looking for one girl interested in a shared room from the 1th of May The apartment is super well located close to Southern Cross station, Supermarkets, Flagstaff Gardens, coles and heaps of yummy restaurants all around. Also you can take a free tram 86, 96 two mins by walk. The room is a 2 people share although only one bed will be available and bills are included in the rent which also includes unlimited internet. (Except bills of electronic and water). You will going to use with kind, lovely and clean Japanese girl! 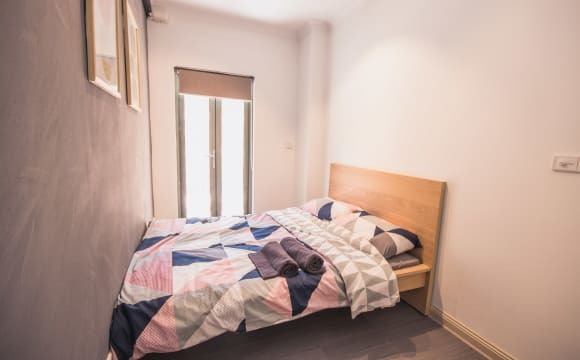 The room is fully furnished with a bed wardrobe and a desk, and the apartment comes fully furnished including kitchenware which means you can make yourself at home quite quickly. And it's located on 19th floor with nice view!. There is also a pool and a small gym downstairs if you ever need to use them. The property is the perfect location. Melbourne university is 2 minutes walk, free tram zone and Victoria market 5 minutes walk, there is a grocery store and a lot of parc all around. Super quiet and the place is super safe as well. The room is a sharing room with one person and and their is an ensuite for you. It's very clean and everything is furnished. All bills included. Contact me for a visit the place is free now. price: $165/ week shared double bedroom including bills, $340 as bond), two weeks notify before you want to leave the room. *Best Location: our apartment located at 33 ROSE LANE, 2mins walk to tram stop which is free tram zone in CBD. 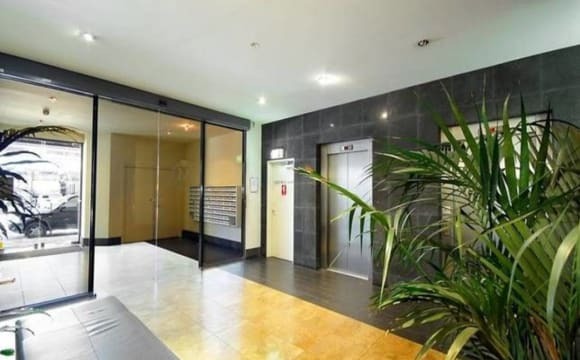 2mins to Southern Cross Station Coffee shop and restaurant on the ground floor. *Apartment condition: this is a room share with 1 bathrooms We are fully furnished and we have balcony with city view Apartment Facilities * Indoor swimming pool * Sauna * Gym * Climbing * Secure bicycle storage * Library * Expansive roof garden with entertainment areas, BBQ and dining facilities Superb room available for rent, perfect for student and/or professionals working in the CBD! - fully furnished with a single bed, study desk, chair, and built-in wardrobe! Moving in has never been so easy - just bring over a suitcase with your stuff and you're good to go! The apartment itself is very modern, kept sparkling clean, and incredibly spacious! Comprehensive rent per week is $165! The is including all the bills, as well as unlimited Internet. 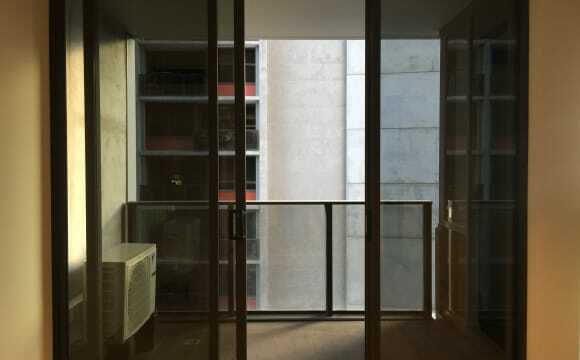 We have an amazing location, literally right next to SOUTHERN CROSS STATION Shared space includes a balcony, the laundry room, and of course, the kitchen. Don't be hesitate to call and msg me, and welcome to inspect.